Thank you for checking out École South Park Elementary School’s website. 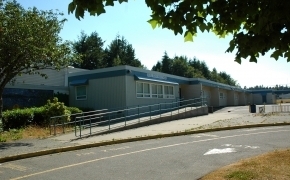 We are a busy school located in sunny Tsawwassen providing both a regular English program and a French immersion program. Each year we are pleased to welcome a number of international students, as well. South Park students range from Kindergarten to Grade 7.